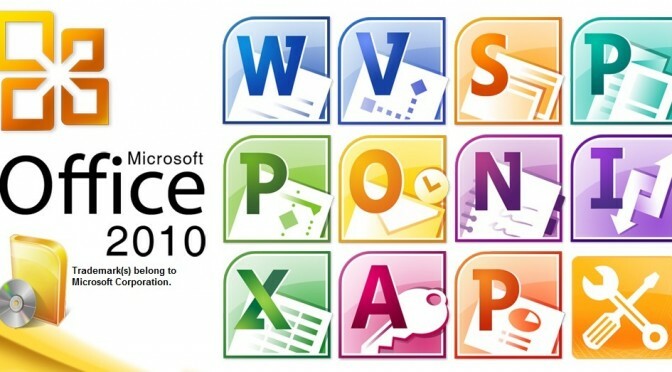 The Microsoft Office Suite of application software, viz. Word (wordprocessing), Excel (spreadsheet) and Powerpoint (presentation) are all that you probably need to use a computer very productively. And if you add the Outlook email, Access database, Publisher print-and-share publication, OneDrive Storage and Skype communication, you don’t really need anything else. The sheer power of the Office Suite is overwhelming. There are tons of cool features to learn and if you take too big a bite, you’ll choke. You’ll waste precious time learning some archane feature that you won’t be using in the near future, so much so, you’ll end up in a state of paralysis, instead of being the cool efficient dude or chick that you ought to be. This is where I come in. I advise you to continue (for now) with using Word as a simple wordprocessor, Excel as a simple spreadsheet and Powerpoint as a simple slide presentation tool. Heck, while you’re at it, use Outlook as your preferred email client. Forget about Access and Publisher for now. Oh, if you’re already an Evernote junkie, you may want to consider using OneNote instead. Each time I am faced with a need to do something fairly advanced (either because it’s cool, or it can save lots of time or simply because there is no other way…), I’ll go learn it and then document it here, as a tiny bite-size lesson. The Contents below will then expand. Sounds good? Let’s go!